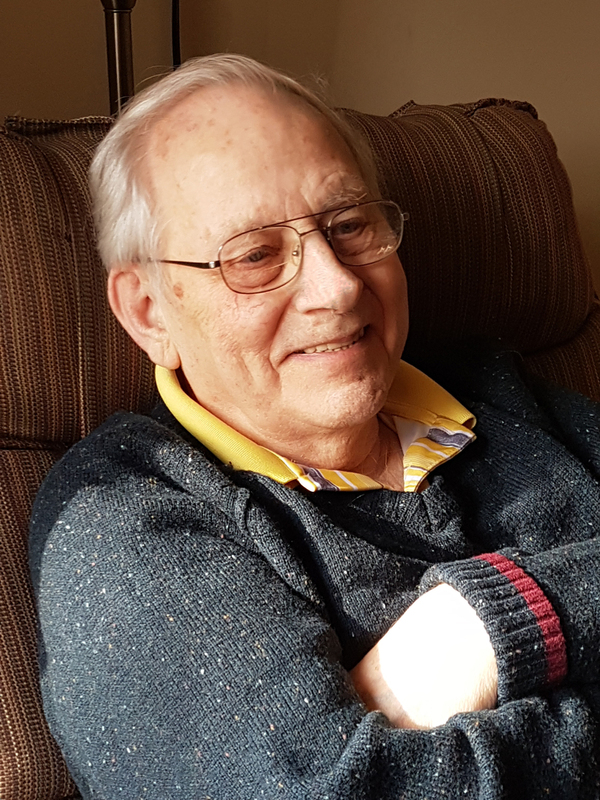 Harry Brown View Condolences - Kitchener, Ontario | Henry Walser Funeral Home Ltd.
Condolence: As the year passes, we are remembering with you. Condolence: I have so many good childhood memories of the Brown family. I am so sorry for this loss. We offer our heartfelt sympathy for your loss. Harry was a gem of a man! His voice was a gift for those who heard him sing. We remember him fondly. May your memories sustain you in the coming days. Condolence: Dear Brown Family, we are saddened to hear of Harry`s passing but rejoice in knowing he is now in his heavenly home. We all enjoyed his singing, kindness and many years of friendship at Calvary United. Our thoughts and prayers are with you. We have such fond memories with you and Harry during our times with Schneider’s and M&M. May Peace be with you and your family and Godspeed to our friend Harry. We were saddened to hear of Harry's passing. We have fond memories of Harry's singing, particularly at one of the boy's confirmation services. We also remember sharing a few sunsets visiting on the perch and bench in Southampton. Prayers for peace and comfort in your memories of a beloved husband, father, grandfather and friend. Condolence: We are so sorry for your loss. Brian has many wonderful memories of the family in Tavistock and Kitchener. Cherish the memories.